Are you facing electricity issues at home or office? Do you have old electricity lining that is bothering you? Are you planning to get new electricity lining at your workplace? If yes, then Canaantech Mechanical is your place! 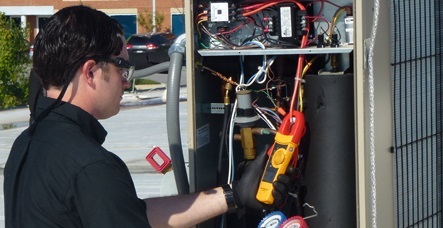 At Canaan Tech Mechanical, we employ experienced electrical technicians in the area. 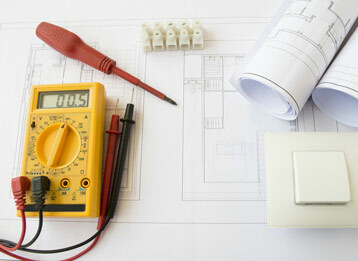 We strive to deliver the highest quality electrical services to the homeowners in New Jersey. Whatever the problem is - big or small, we will respond to our customer needs with Award Winning Services. 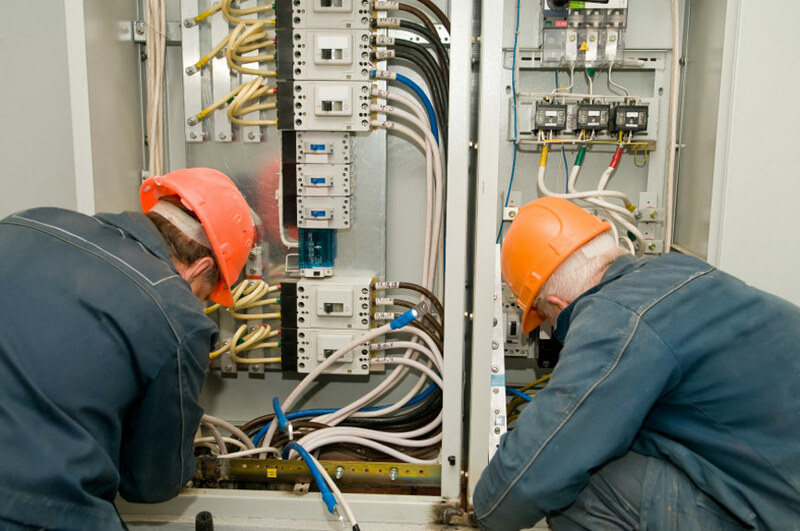 We have already created a good reputation in New Jersey as the best electrical service provider with our efficient, reliable and swift services. Electrical Surge Protectors and Energy Saving Devices. Electrical Federal Pacific Panel Boxes. Electrical Main Service Panel Upgrades & Circuit Breakers. Electrical Outdoor & Patio Lighting. We have the word class team of experienced technicians that adheres to the highest standards of excellence. 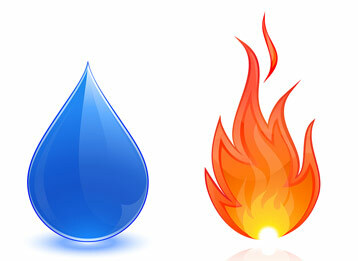 Whether it is a simple fan installation, or wiring a swimming pool, our technicians very well know how to deal with it. Canaan Tech Mechanical is the name customers think of first. We guarantee excellent workmanship and customer service from each technician and Canaan Tech Mechanical employee. For any query or a free quote, visit our contact page. Call us in case of any emergency or even for just a routine electrical maintenance on +201-284-2850 and we will reach you to help you out soon!